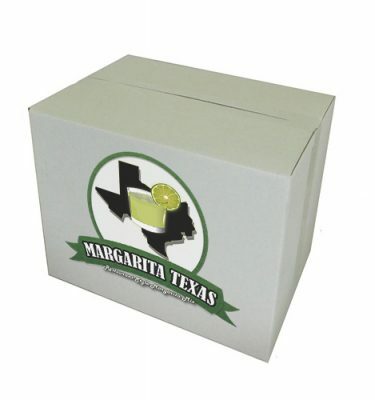 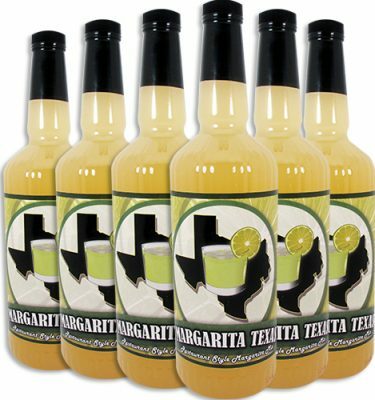 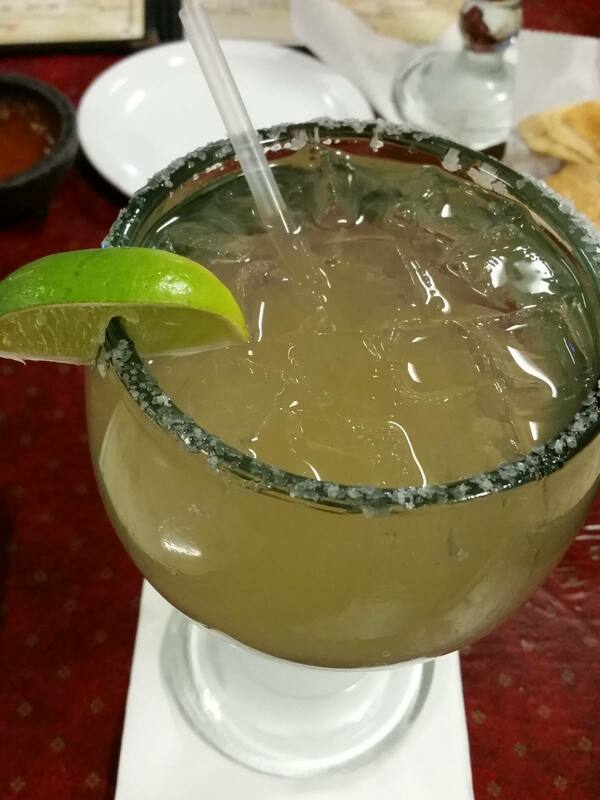 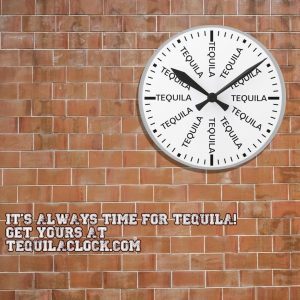 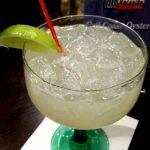 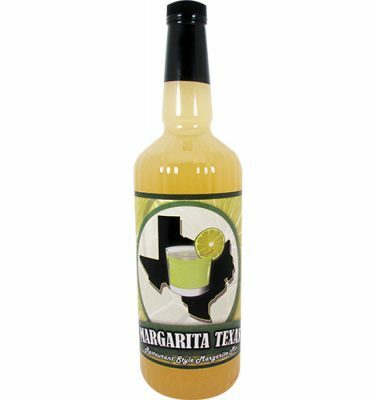 Review: The secret to Gil’s Top Shelf margarita is in the fresh ingredients, original recipe and premium tequila. 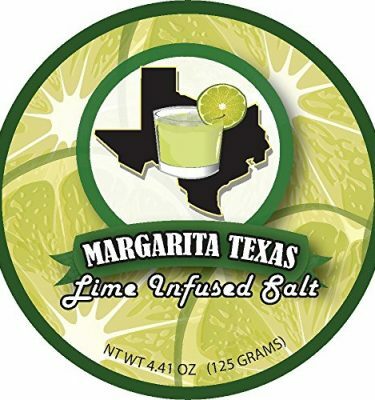 This margarita has a refreshing lime taste and does not have the overly sweet mix taste some other restaurant margaritas exhibit. 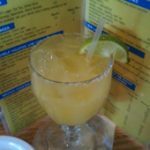 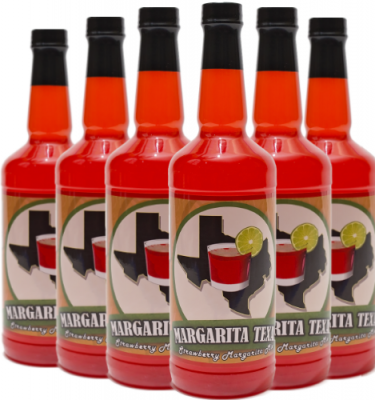 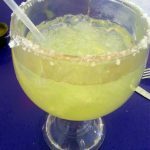 The owner has years of knowledge in creating margaritas and it shows with this drink.